You are viewing a news and article archive for the Kent tag (category), where older items are stored for readers to access and view. Alternative network provider Call Flow Solutions has today taken the wraps off their new UK ISP brand, Trooli, which has spent the past few months gathering private investment and quietly rolling out a new Gigabit capable rural Fibre-to-the-Premises (FTTP) based ultrafast broadband network in Kent (England). Rural fibre optic UK ISP Gigaclear has announced that they’ve invested a further £6.2 million (£8m total so far) to expand their existing Gigabit capable Fibre-to-the-Premises (FTTP/H) broadband network to reach more than 4,500 additional homes and businesses in West Kent (England) by the end of 2020. 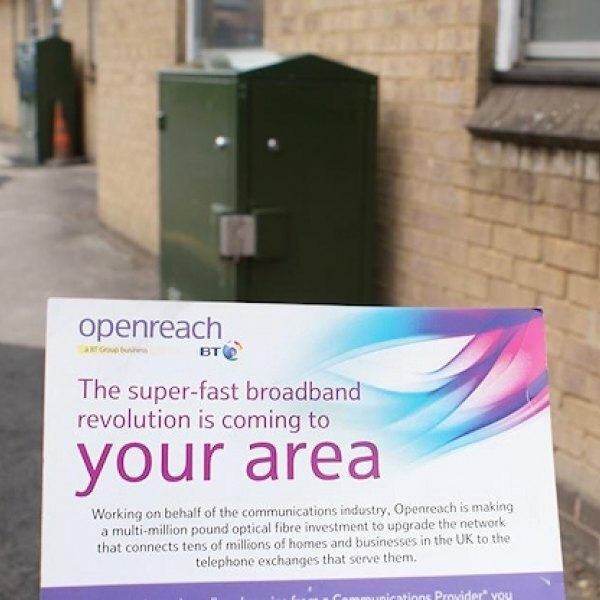 The Kent County Council has unveiled how it will aim to improve local coverage of fixed line “superfast broadband” (24Mbps+) networks beyond the current 95%, which will involve a £4.545m (gainshare) extension of the existing BT (Openreach) contract and a new ‘Kent Voucher Scheme’. Business ISP Onecom has today confirmed that they’ve acquired some 3,000 customers from troubled broadband and phone provider True Telecom, which entered administration during November 2017 (here) after a series of fines and financial troubles hit the company. 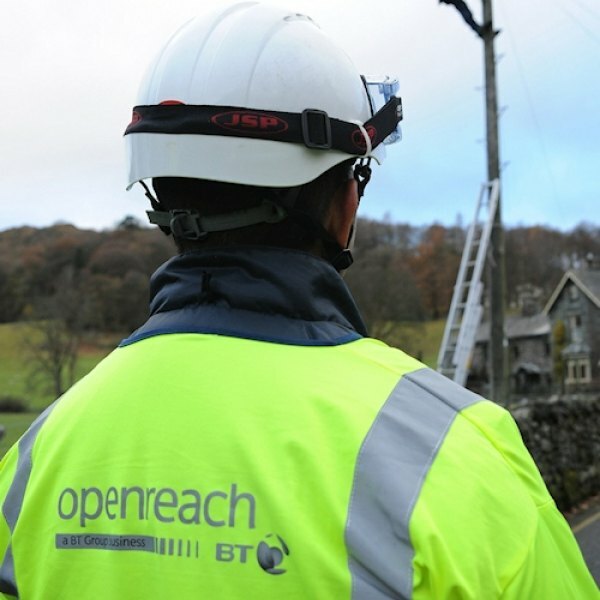 Openreach (BT) has announced that they are to conduct a second Proof of Concept (PoC) trial of “Spectrum Refarming” technology, which in theory could result in a boost to broadband speeds by allowing different technologies (e.g. FTTC / VDSL2 and G.fast) to share the same spectrum frequency. A lengthy investigation by Ofcom has found “reasonable grounds for believing” that Kent based broadband ISP True Telecom may have breached several consumer protection rules over their handling of service migrations and contracts, including SLAMMING. 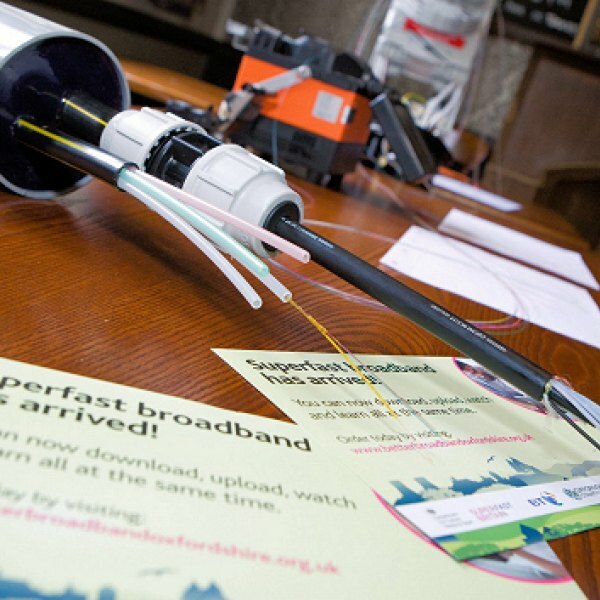 A new Proof of Concept trial in Kent (England) is about to begin that could allow Openreach’s (BT) new ultrafast G.fast technology to share the same spectrum as existing FTTC (VDSL2) “fibre broadband” services, which in the future might help to boost speeds beyond 330Mbps. 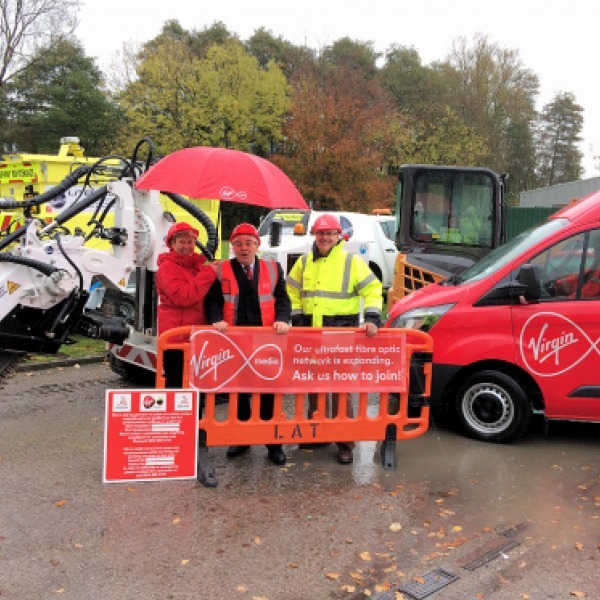 At present only around a third of homes and businesses in the county of Kent (England) can access Virgin Media’s 350Mbps capable cable broadband and TV network, but that’s about to be boosted after the operator confirmed that their network will add “up to” another 108,000 premises. 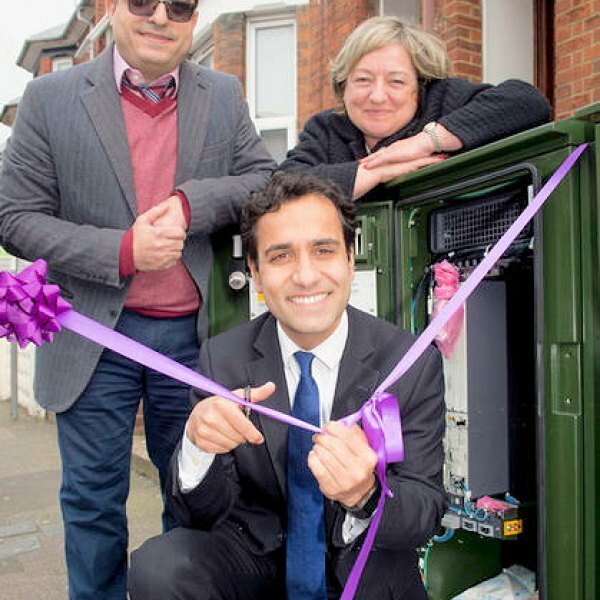 Openreach (BT) has today announced that the first customer on their new pilot of ‘up to’ 330Mbps capable hybrid fibre G.fast (ITU G.9700/9701) broadband technology has gone live in Gillingham (Kent). The pilot aims to reach 138,000 premises in 17 UK locations by the end of March 2017. 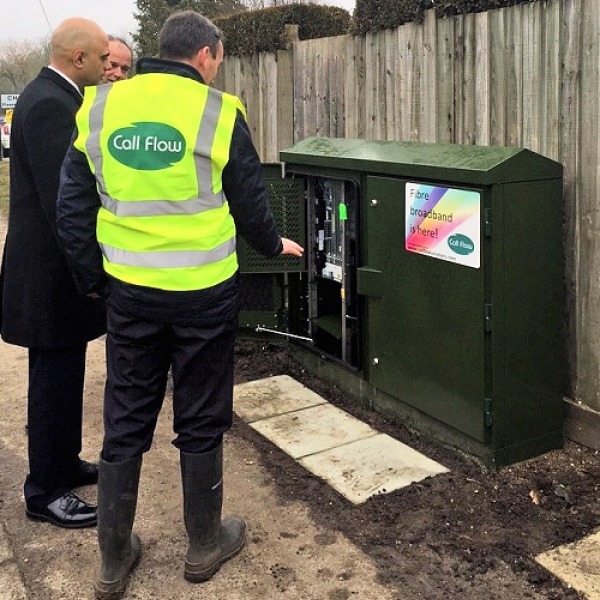 Alternative network ISP Call Flow Solutions has completed another expansion of their ‘up to’ 100Mbps capable Fibre-to-the-Cabinet (FTTC / VDSL2) based broadband network in Kent, which now includes an extra 700 premises in parts of rural Fairseat and Stansted. 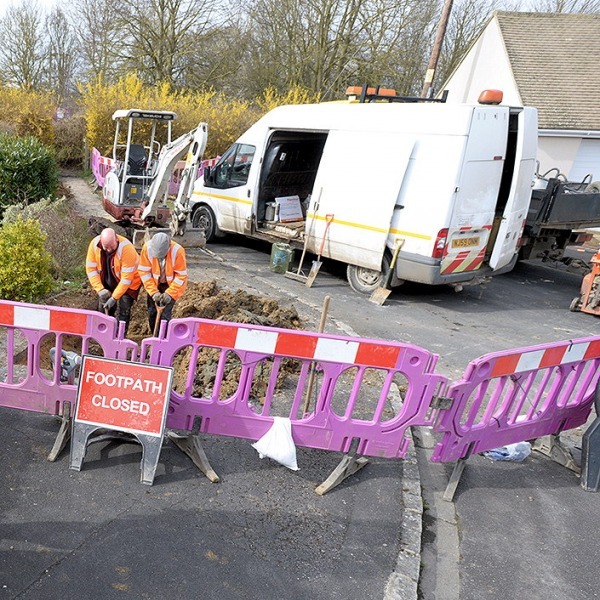 Kent-based broadband ISP True Telecom has attracted Ofcom’s gaze after a number of customer complaints prompted the regulator to open an own-initiative investigation into how the provider handles, or potentially mishandles, consumer contracts and service migrations. 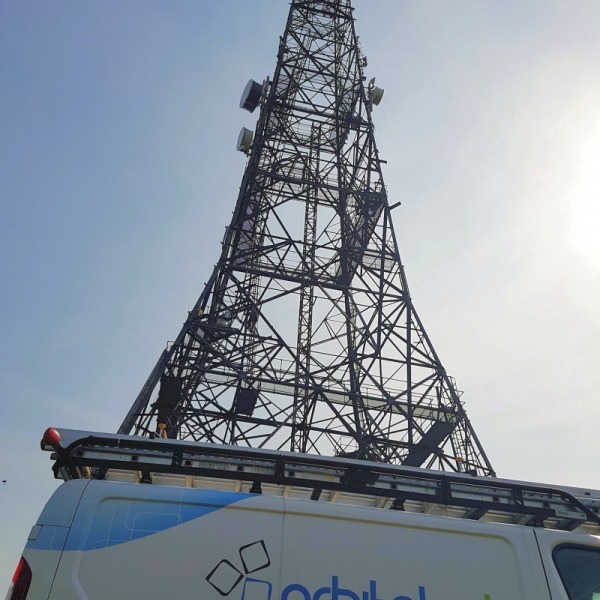 Kent-based wireless broadband ISP VFast has, in an unexpected move, become the latest provider to offer services over GTC’s 300Mbps open access Fibre-to-the-Home (FTTH/P) network, which is available to a number of new build home developments around the United Kingdom.